To celebrate what would be Allen Ginsberg's 92nd birthday today The New Yorker published an article with several links to read more on how the Beat Generation changed American culture. One of the articles is called Boy Poet, written by their contributor Adam Green. 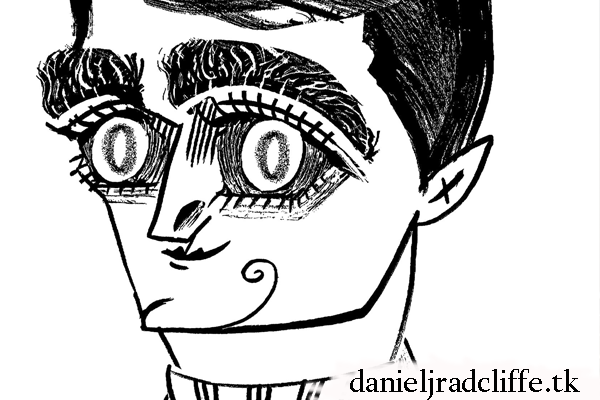 He browses the Strand bookstore with Daniel. 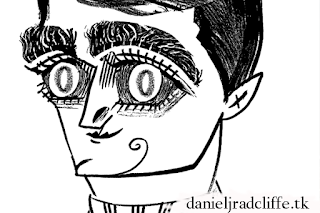 A small edit: The article is also shared on Daniel's official Google+ page: "We hope these pieces energize your reading list"
“In the movie ‘Kill Your Darlings,’ Daniel Radcliffe plays Allen Ginsberg as a clean-shaven Columbia student who rebels against literary and cultural traditions, among them such poetic niceties as rhyme and metre.” Read more. It features an illustration by Tom Bachtell and also a mention to the poems Daniel wrote under the pen name Jacob Gershon.